Qualcomm, a global leader in innovative wireless telecommunications, is renowned for its best-practice leadership development programs and learning culture. 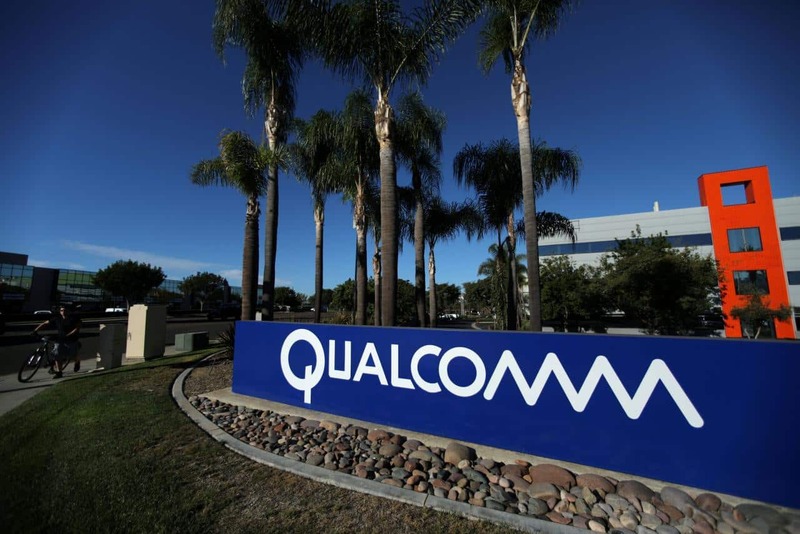 As a Fortune 500 company with more than 17,000 employees worldwide, Qualcomm consistently appears on lists identifying companies that are considered best places to work and that are best managed. With a strong focus on leadership development and promoting from within, Qualcomm also ranked number eight on Chief Learning Officer magazine’s list of Learning Elite companies. Core to Qualcomm’s leadership development strategy is to assess an individual’s development needs, and then create a personal development plan. Qualcomm partnered with DecisionWise to develop a series of 360-degree feedback surveys based on the organization’s leadership competencies. DecisionWise survey consultants analyzed the unique Qualcomm competencies, and created survey items that would accurately measure each while providing actionable feedback to the participant. 360-degree surveys were created by the DecisionWise survey design team to be used for Executives, Managers, Project Leads, and Individual Contributors. Today, a DecisionWise team of assessment advisor administers the complex process of providing online 360 surveys to leaders all around the world. The surveys are conducted ad-hoc for individuals, or as part of learning programs for larger groups. A DecisionWise assessment advisor tracks participation, and ensures the results are delivered on time for the different initiatives at Qualcomm. 360-degree feedback at Qualcomm is used for development, and each participant receives individual coaching on the results. DecisionWise trains Qualcomm HR partners on how to coach and debrief the results from the 360 feedback surveys, allowing the organization to build capacity internally to develop its leaders. Leaders at Qualcomm recognize 360-degree feedback as a key component of their career progression. They also know that the process is conducted confidentially and they can trust the results. Because of its success, the 360 feedback process is seen as a privilege. Individuals appreciate the opportunity to understand their positive contributions, receive coaching, and explore additional development opportunities. DecisionWise acts as a true partner to deliver customized and flexible solutions that meets Qualcomm’s complex needs.